When there is a need to hit the ball right from the word go in T20 cricket, there tend to be some failures, irrespective of the quality of the batsmen. Unlike One Day Internationals and Test match cricket, T20 gives no time for batsmen to settle down. Some of the successful IPL stars such as Glenn Maxwell, Jack Kallis, Ambati Rayudu, Ajinkya Rahane and Aaron Finch features in the list of top-20 players with most ducks in IPL cricket. Interestingly, none of the overseas players features in the top 10. On that note, let's take a look at the players with most ducks in IPL history. 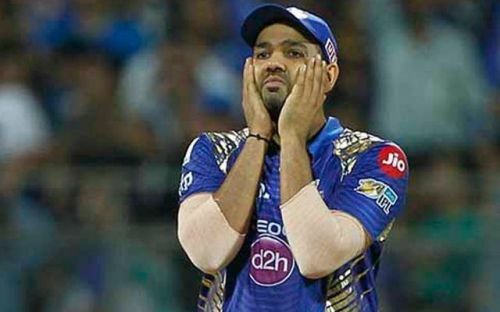 One of the most successful players and captains In IPL history, Rohit Sharma has been a phenomenal performer for Mumbai Indians over the years. With 4493 runs in 173 matches, he is one of the top run-getters in the tournament. 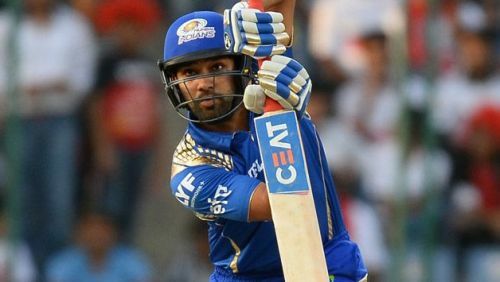 He has led Mumbai Indians to three IPL titles, with the latest coming in 2017. However, the 2018 IPL wasn't a great one for the 31-year-old as he scored just 286 runs in 14 games. The vice-captain of the Indian limited-overs side has failed to get off the mark in IPL on 12 occasions. Former Indian opener Gautam Gambhir, who played a big part in India's World Cup successes, is the fourth highest run-getter in IPL history. Gambhir scored 4217 runs in the tournament at an average of 31.23 and a strike rate of 123.88. He has also led Kolkata Knight Riders to two IPL titles. 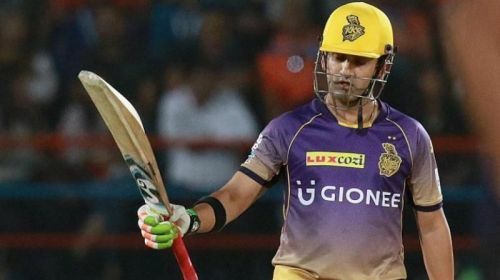 Gambhir recently announced his retirement from all forms of cricket. The 37-year-old was dismissed for a duck on 12 occasions in his IPL career.